Are you interested in volunteering as a Crosspool snow warden? Sheffield city council is looking to extend its snow warden scheme this winter and is offering free shovels to community groups who would like to get involved. 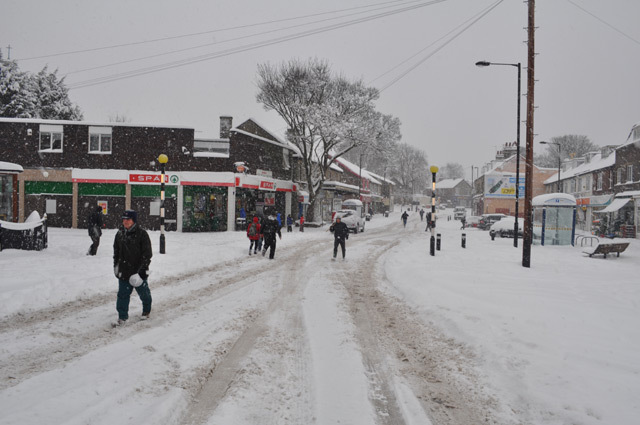 Crosspool Forum is finding out whether anyone might consider volunteering as a Crosspool snow warden. If you’re interested then please let us know by emailing crosspoolforum@fsmail.net or using the form below and we’ll be in touch. This entry was posted in council, crosspool, volunteering, weather and tagged council, snow warden, volunteering. Bookmark the permalink.